The “lovely and memorable tale” (Luis Carlos Montalván, New York Times bestselling author) of a wounded warrior and his younger brother who discover the true meaning of the Christmas holiday in this timeless story of family bonds. As far as ten-year-old Miller McClellan is concerned, it’s the worst Christmas ever. 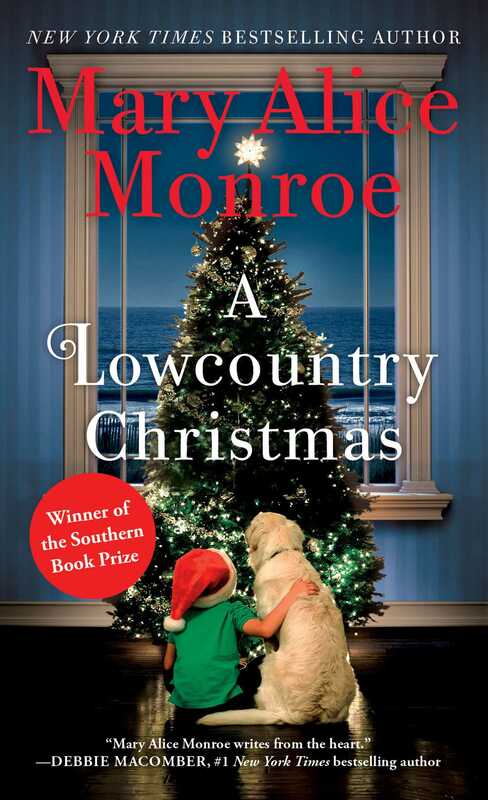 His father’s shrimp boat is docked, his mother is working two jobs, and with finances strained, Miller is told they can’t afford the dog he desperately wants. “Your brother’s return from war is our family’s gift,” his parents tell him. But when Taylor returns with PTSD, the stress and strain darken the family. Then Taylor’s service dog arrives—a large black Labrador/Great Dane named Thor. His brother even got the dog! When Miller goes out on Christmas Eve with his father’s axe, determined to get his family the tree they can’t afford, he takes the dog for company—but accidentally winds up lost in the wild forest. In the midst of this emergency, the splintered family must come together and rediscover their strengths, family bond, and the true meaning of Christmas.